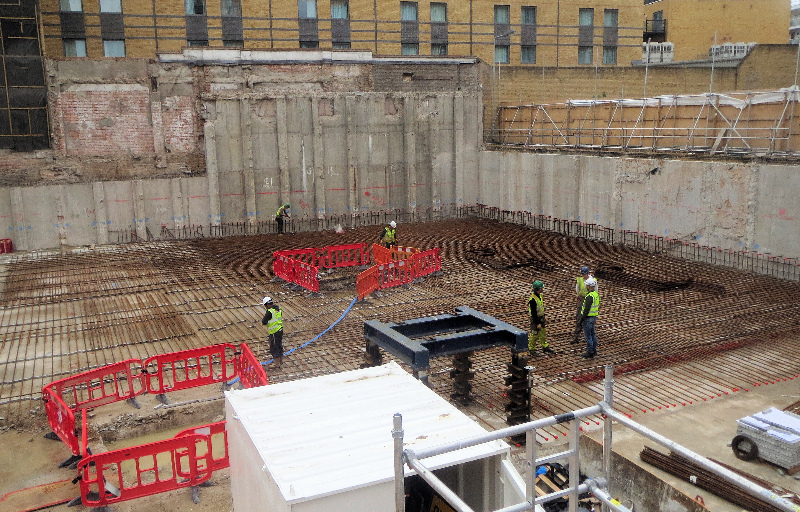 CGL will hold a Breakfast Seminar on Reuse of Foundations (RuFUS) – The Opportunities for Development on Thursday 15th November at the CGL London office. Speakers Richard Ball, Technical Director and Joseph Slattery, Principal Engineer will address the assessment of existing foundation system and the opportunities that sophisticated analysis can offer to save project costs, programme and environmental impact if the existing foundations can be fully or part utilised and remove the need for new foundations. Doors will open from 8am and bacon baps, pastries and refreshments will be served. The presentations will be from 8.30-9.15, with time afterwards for questions/discussion.